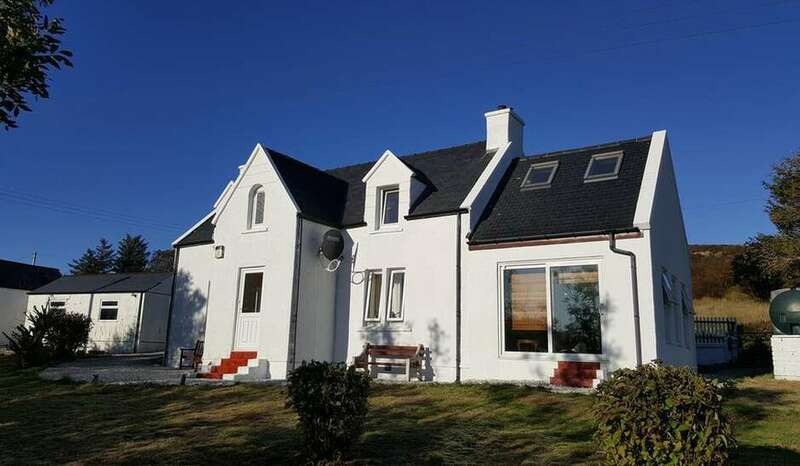 After successfully running a 5 bedroomed Guest House in the village of Dunvegan for the last 12 years we have recently relocated to Argyll House and are able to offer the same high standards as previously but on a smaller scale. 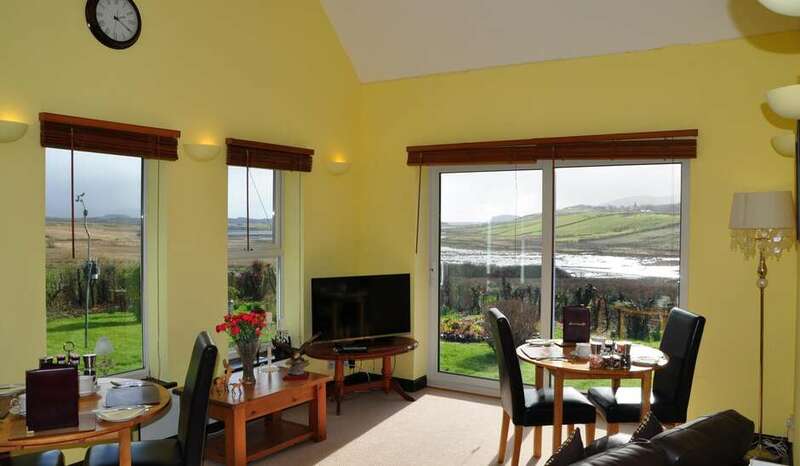 Situated approximately 2 miles to the South of Dunvegan overlooking Roag Pool and Loch Vatten. Argyll House B &B which was built around 1900 offers warm comfortable bed &breakfast accommodation with 2 en-suite bedrooms both with views over the water, a guest lounge and breakfast room. 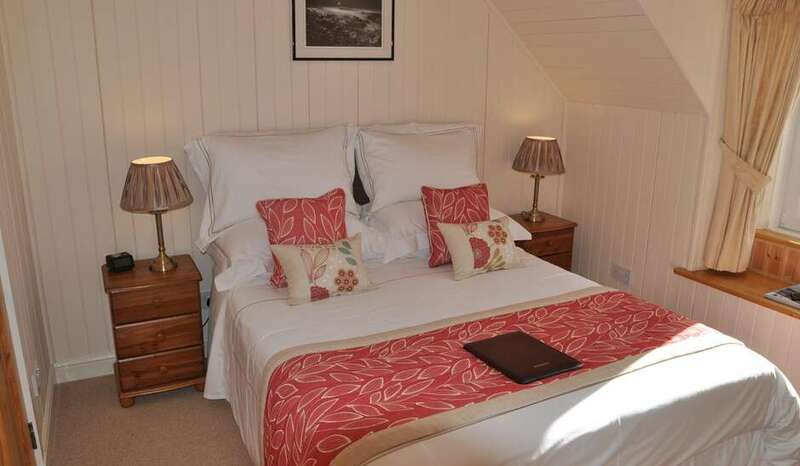 Each of the bedrooms are tastefully furnished and have king sized beds, free Wi-Fi, flat screen televisions with free-sat channels, fridge, hairdryer and tea-coffee making facilities as well as complimentary bottled water and biscuits. The guest lounge has a multi-fuel burner for those cooler evenings as well as a television. The breakfast room which also doubles as a second guest lounge has lovely views over Loch Vatten and is perfect for watching the wildlife and relaxing. We serve a first class Scottish breakfast or a selection of excellent alternatives, using high quality Scottish sourced ingredients.